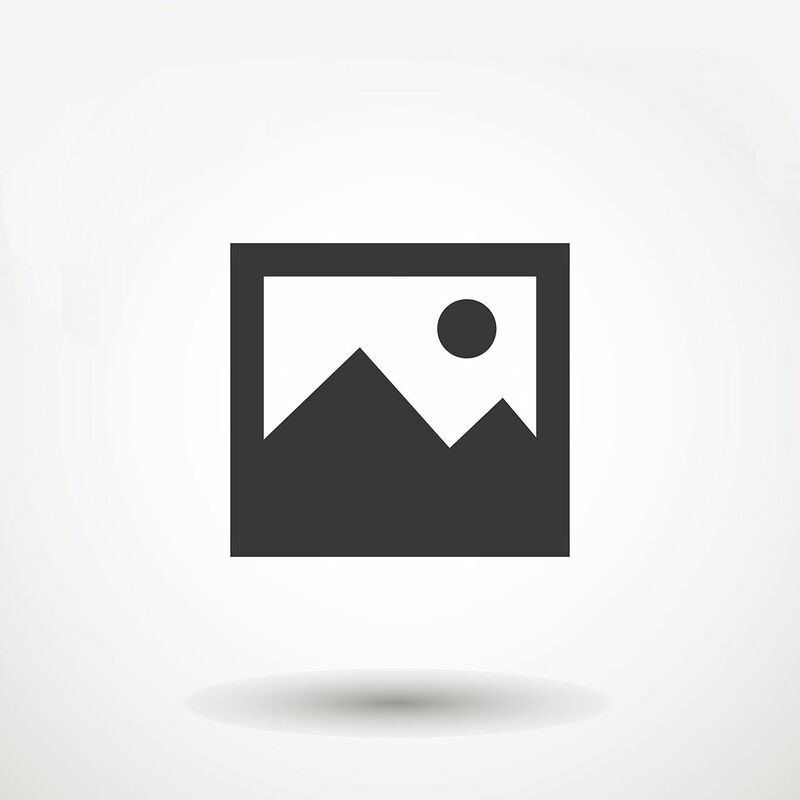 Rarely available three bedroom view home. 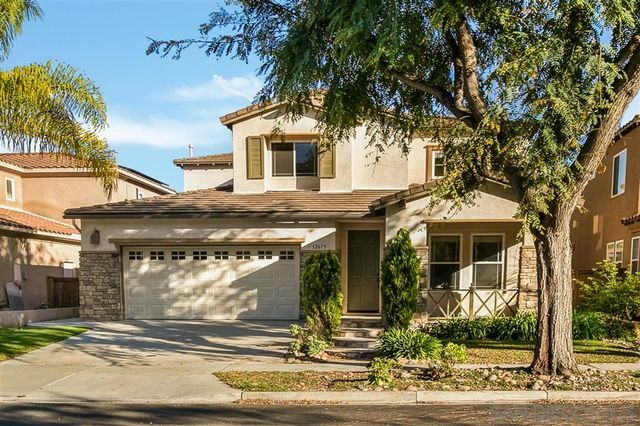 This lovely home is located on a very quiet, corner lot with Canyon views. This is the largest floor plan in the community. Beautiful wood and faux-travertine tile flooring throughout. Granite countertops in the kitchen, breakfast nook nearby. High ceilings and designer paint. All the bedrooms are upstairs. Large Bonus Room with open view out to canyon. Excellent schools. Great location. 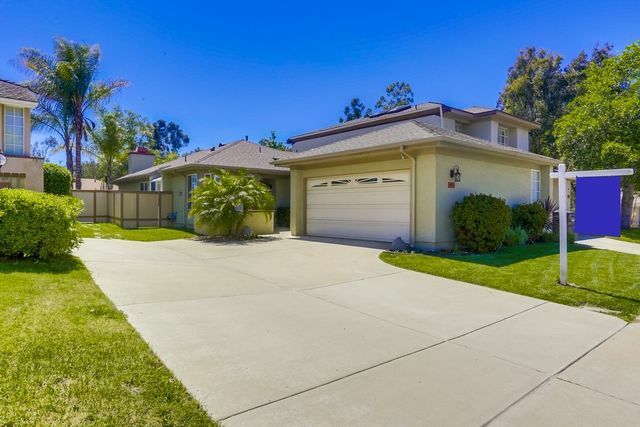 Fabulous single level home in the best location and neighborhood of Scripps Ranch! 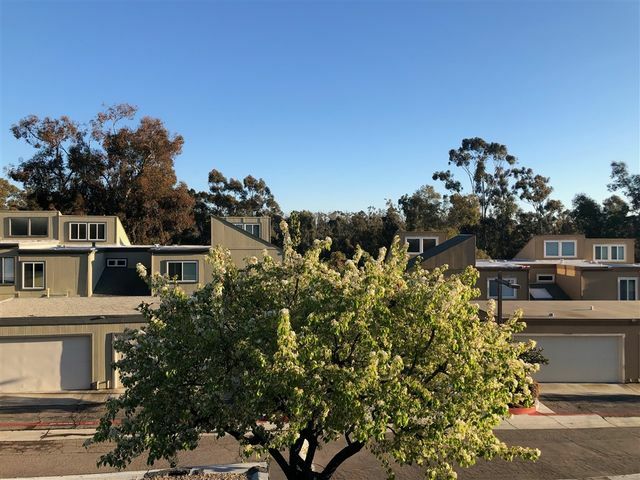 This lovely home features new beautiful hardwood floors throughout, high ceilings, remodeled baths and a private yard off both the living and master bedroom. The kitchen offers a large bay window offering natural light. All this and in the award winning Jerabek School district! Walk to the Swim and Racket Club, locals shops and park. Comes with a membership to the club!...avoid a 2 year waiting list! NO HOA! Priced at 1,350,000-1,390,000. 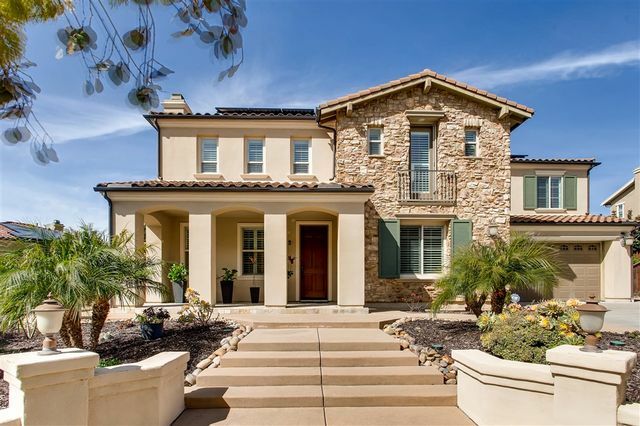 Gorgeous 7 bedroom, 4.5 bath in a private cul-de sac. 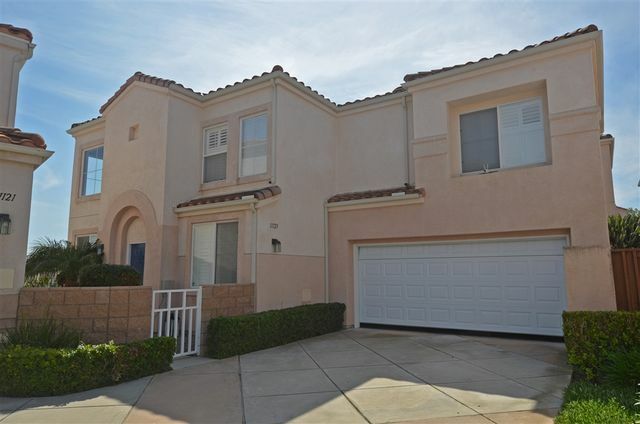 Highly sought after Stonebridge Estates Community. Many upgrades include beautiful kitchen, solar, 220v electric car charger, reverse osmosis water system, tank-less water heater and more. 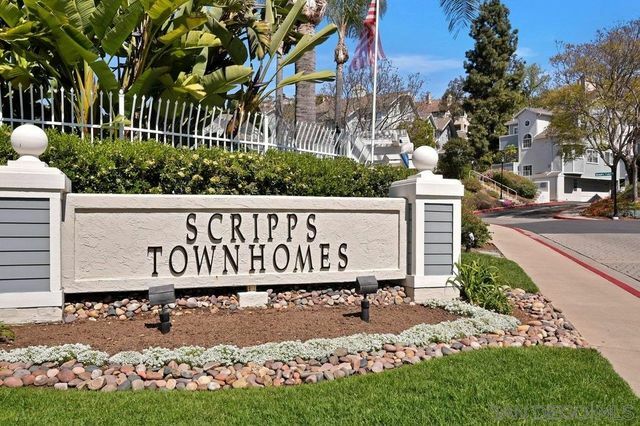 Welcome to this highly desirable Scripps Townhome! 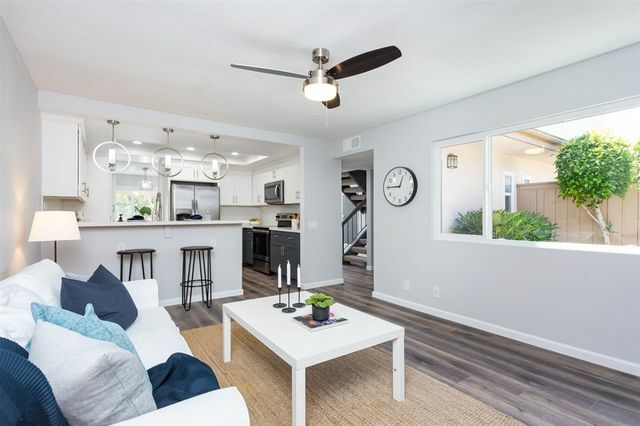 Bright open floor plan attached with 2 -car garage. Wood laminate and tile flooring in main living area. There are 2 large en-suite bedrooms with vaulted ceilings upstairs. Private front and back patio space. Amenities includes: Tennis, Dog Park,pool and spa. 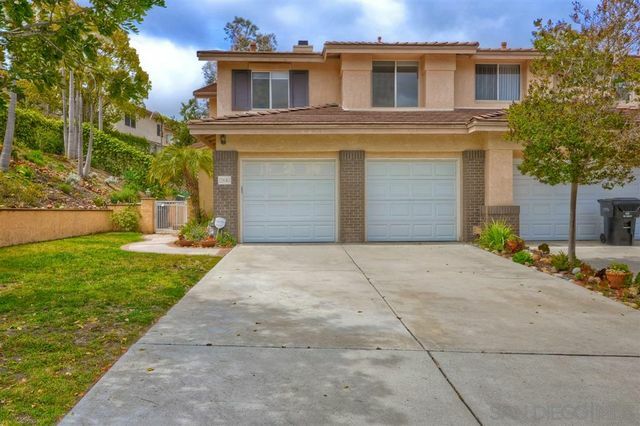 Very convenient location close to shopping center, Miramar Lake and freeway.